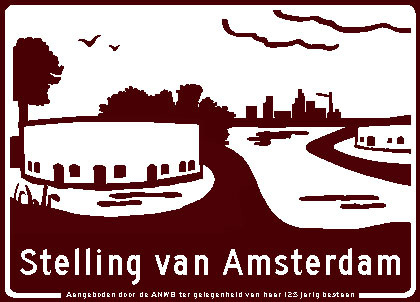 The Defence Line of Amsterdam was the most important new fortification of the country. It was at that time the most modern and largest in area circle Defence Lines in Europe. Laid out between 1880 and 1920, this Defence Line gives a complete picture of the developments in military architecture between Vestingwet of 1874 and the revision of national defence in 1922 parts were then incorporated into the Fortress Holland.